Melanie, Jessica and I had planned for this lunch few days ago, and it became a belated birthday lunch instead for Jessica as her birthday was last Friday. 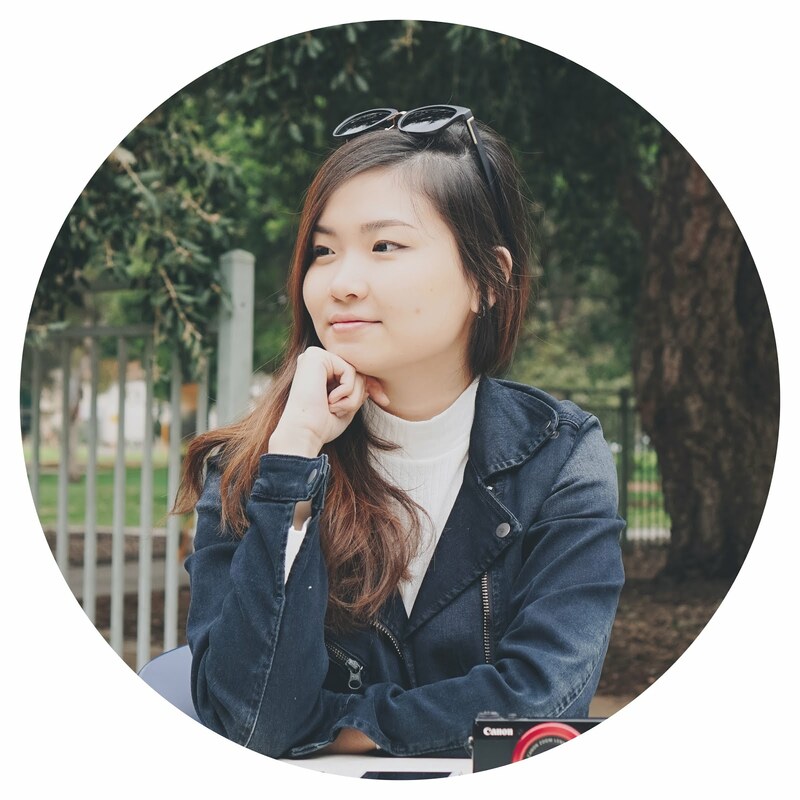 In the morning, I drove to Taylor's University to pick up Melanie, and then braved through the KL traffic to Sungei Wang to pick up Jessica, and we 3 headed to Acme Bar & Coffee at The Troika. This was my first time dining here, whereas Mel and Jessica had been here before. We ordered 3 different dishes and share them amongst the 3 of us. When it was first served to me, the first impression that I had was of the size of the serving. It was so small that I thought RM29 for this was overrated. In the end, I was glad that it was more than enough to fill my empty stomach. It has a lot of cheese which makes it very filling, but the macaroni was a tad dry but it was still okay overall. It tasted a lot like grilled salmon although the description in the menu didn't specify it. It's very good and definitely worth RM39. Portion may be small, but since when Salmon comes cheap? Haha. I didn't had much of it but the mushroom was heaven! The first bites, it tasted as if it was barbecued? Haha. I really have no idea how did they cook it but it was really good. The atmosphere of the shop gives you a very high class feeling and the selection of music gives you a very relaxing time over a meal or even for conversations. I would definitely go back there one day, but of course, with occasion. Haha. 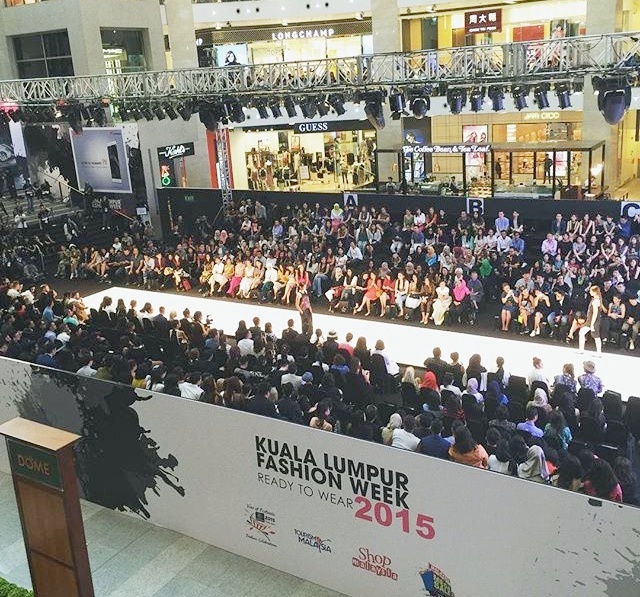 We then left for Pavilion as Jessica needed to attend the Kuala Lumpur Fashion Week, which commenced at 3pm. Initially, I just needed to drop her off but halfway through lunch, Boo called needing my help to get some colour papers for his company's upcoming fair. At the same time, Melanie needed to kill some time before fetching her sister from uni at 5pm. So, we decided to hang around in Pavilion and then stopped by Boo's office to deliver him the papers that I managed to buy. Not my picture, got it from other Instagrammer but it looks as if what we always see on TV shows! SHE WAS THERE AND I SAW HER! Before Jessica needed to go for the event, we actually walked around for a bit and I saw so many well known people. I saw Bobo Stephanie, Audrey, Kittie Yiyi (fashion designer), and some others whom I don't really know well but according to Jessica, they are famous. Haha. Then Jessica burst out "Is that Amber Chia?!" Turning to my right, I saw her walked pass me! She looks so elegant and very tall! Haha. Didn't manage to stop her to take a picture with her because it was such a sudden moment. Download the Shopee App and follow me at melissatan! I am currently selling some of my brand new pre-loved items at a very reasonable price! Come have a look and show some support! Haha. Suddenly become so cinapek again. Haha. Old song, but a really good one!